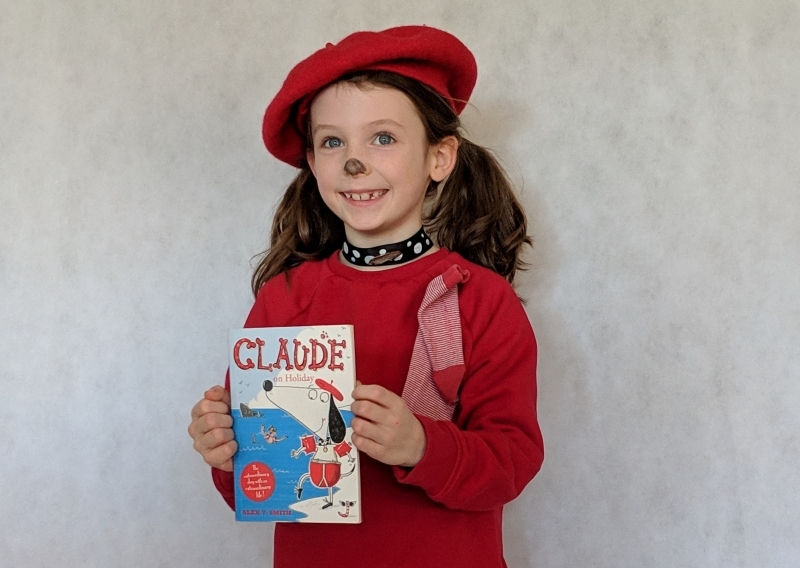 You probably won’t be surprised to hear that we love World Book Day here at Parrot Street HQ. 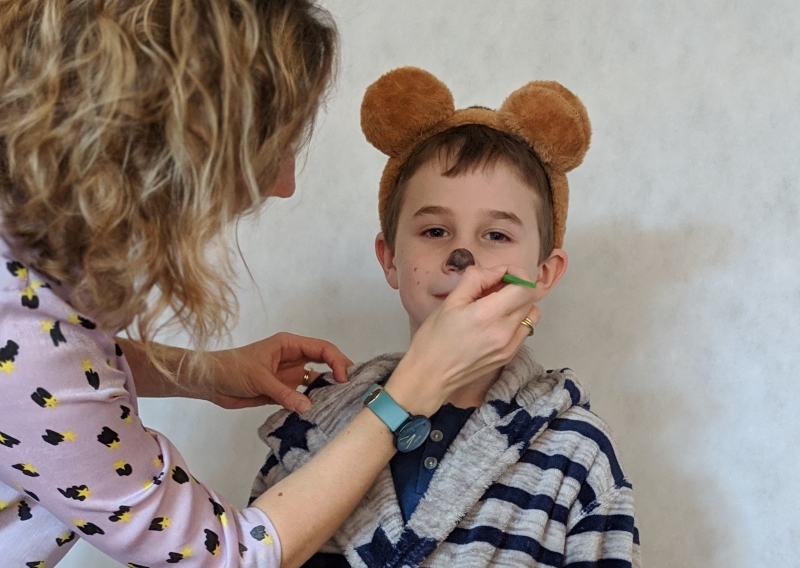 However, as busy parents we know that it can be tricky to find the time to make a costume for one child, let alone more. 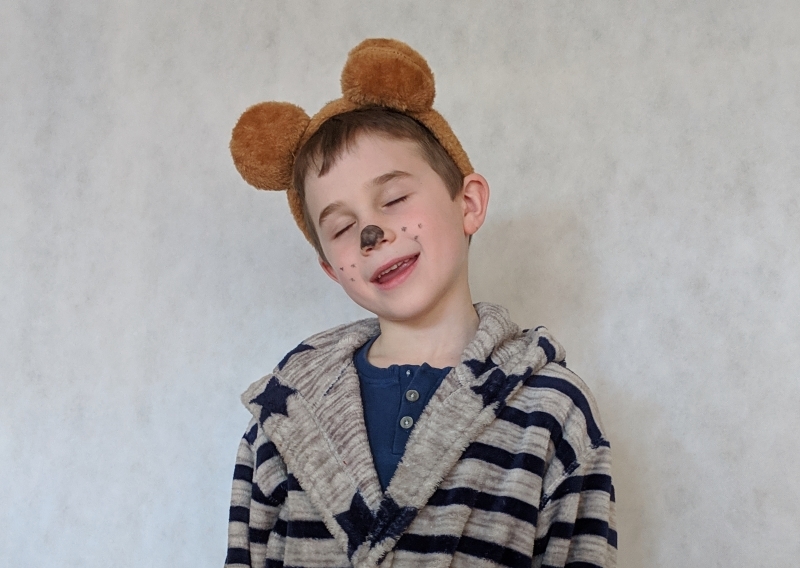 If you have some bear ears in your dressing-up box this is such a simple costume to recreate. Simply add pjs, dressing gown, slippers and a little black nose! This little dog is one of our all-time favourite characters and is never far from his best friend, Sir Bobblysock. We nabbed a cheap red beret from eBay and created a simple collar from ribbon and a chocolate coin wrapper. A red sock is attached to a red jumper and a little black nose finishes the look!